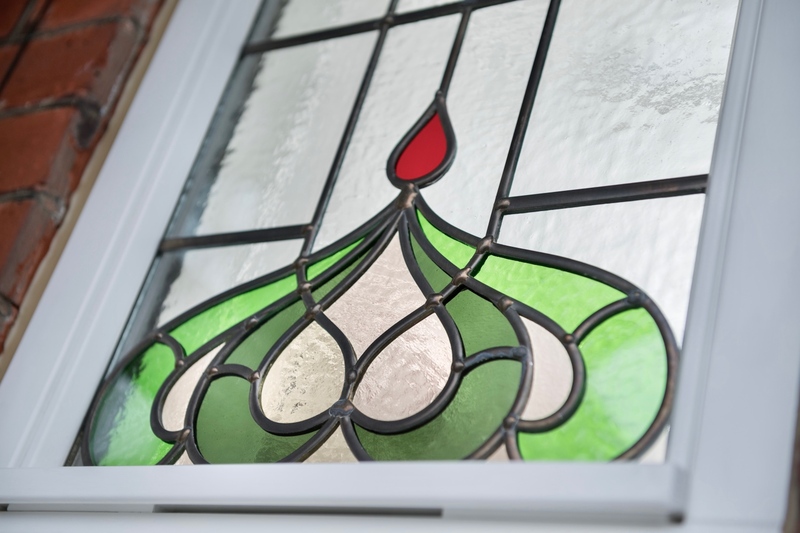 Our wooden windows and doors are made by George Barnsdale, who have been crafting the highest-quality wooden windows and doors at their Lincolnshire-based factory since 1884. 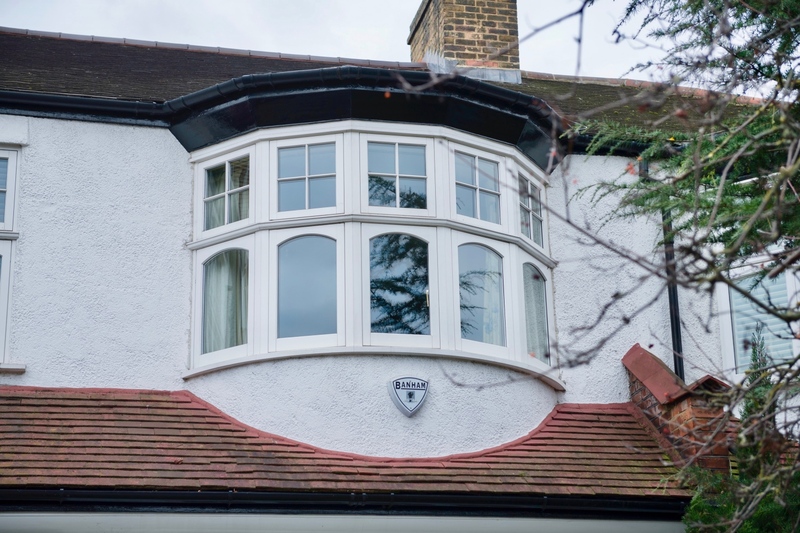 Combining detailed design with premium materials and cutting-edge technologies, you can be sure your windows are built for long-life, minimal maintenance and outstanding performance. 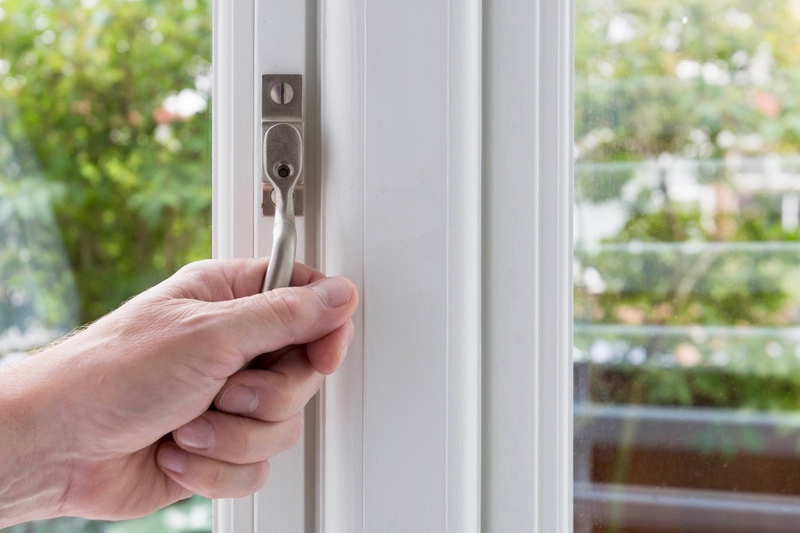 The performance of any window or door is also affected by how it is installed. 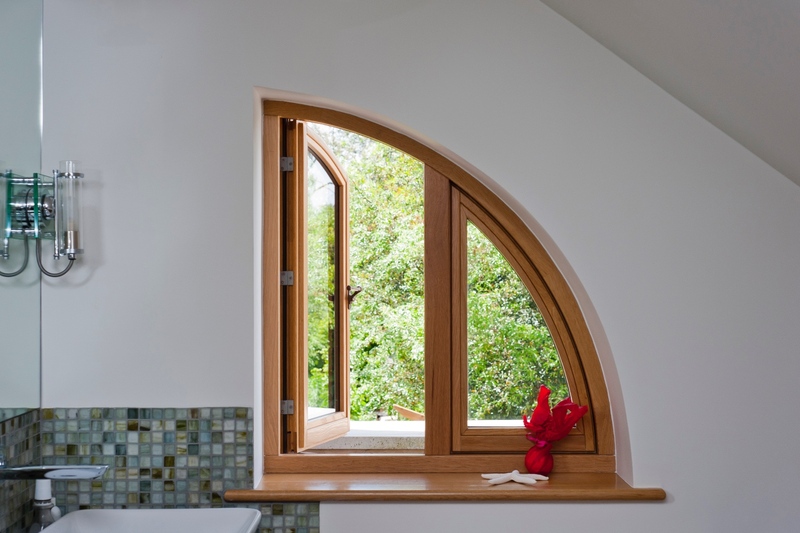 As a FENSA registered company, we guarantee a professional and quality installation of wooden windows and doors. All of our products, as well as the installation, are covered by industry-leading guarantees. Not sure which products would best match your home? Get in touch and we can help you.